Everyday, we might have liked or tagged someone in the post for the purpose of sharing. We are living in the age of social networking where sharing a specific post, tweet or an image with someone is a must. Liking a status shared by your friends means to notify them that you have either seen their post or actually liked it. While mentioning someone in the comments like’@mention’ means that your friends get notified of the post, if it didn’t show up on their News Feed. However, the trend is slowly starting to ignite its way to the productivity side. Stuff like Likes and @mentions are pretty much popular in some organizations where it has an adverse or a parallel purpose to let your colleague or co-worker be notified of a specific task. 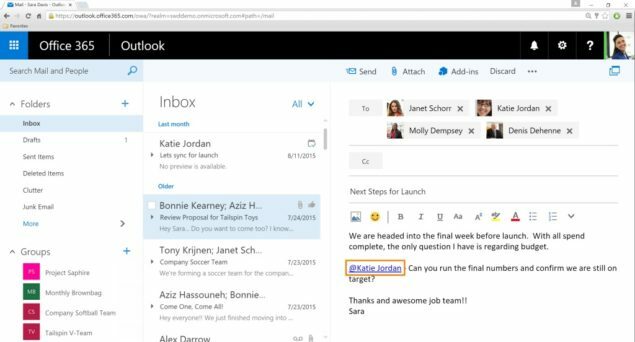 Outlook has introduced a similar concept on its web based service that enables users to Like or @mention in workplace email. 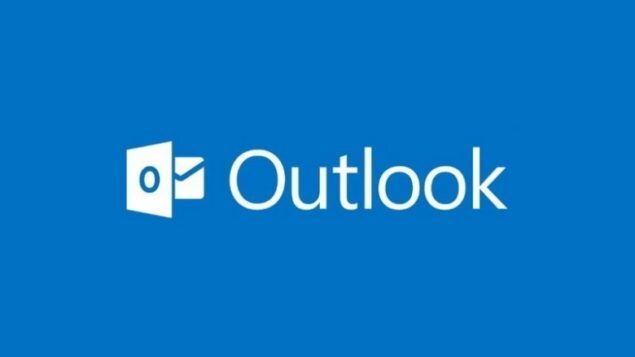 Let’s dive in to see what Outlook has planned for us in this update and how does the feature work. Emailing is a domestic as well as organizational aspects of productivity. Email threads grow in number on the same page as suggestions and ideas are popping out by different people. It’s the medium of productive discussion for the development of an idea or simply sharing stuff for fun. 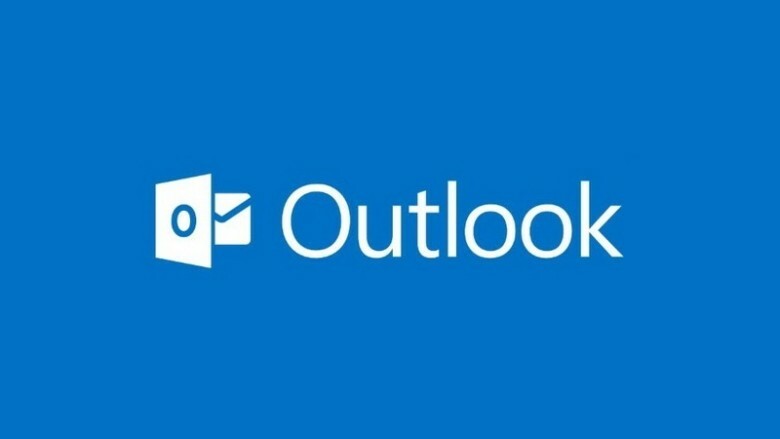 Nonetheless, Outlook’s new feature will allow users to ‘visibly endorse’ specific content of emails and regard it as something worth being attentive to. 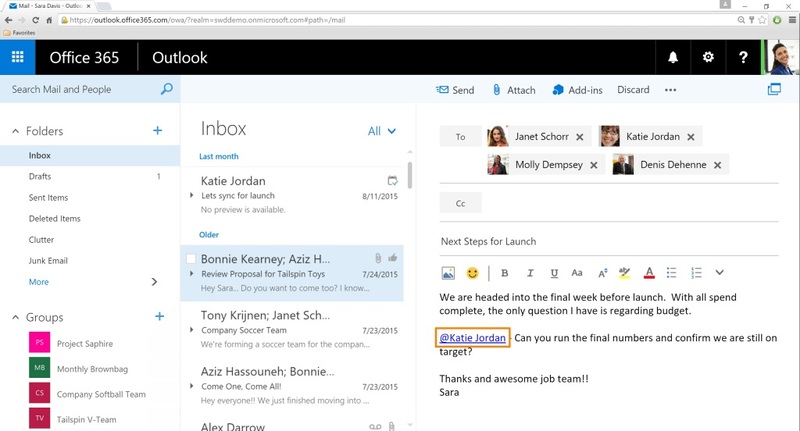 To use Outlook’s new Like feature on the web, you can simply click on the thumbs up button located on the reading pane. You will notice that the icon will shift colors from gray to blue, suggesting that you have liked the email or anything that you have shared. The thumbs up icon is visible in the list view of your emails or inbox. When someone likes your email, you are notified that a Like has been received. Likes are targeted on a public base while @mentions are devised for individuals to be notified of a certain email. One of the most frequently used purpose of the @mentions is to invite someone to a specific thread. This is undoubtedly a great feature that will shape the way organizations delegate authorities and more. To use this feature, you can simply put the ‘@’ symbol in the comments which will bring a list of frequently used contacts from your directory. Once they are mentioned in the comment, you will see that they are automatically added to the ‘To:’ line. Just like Facebook, the person’s name that you have mentioned will turn blue. The recipient on the other end will be notified with an @ flag in their inbox view. 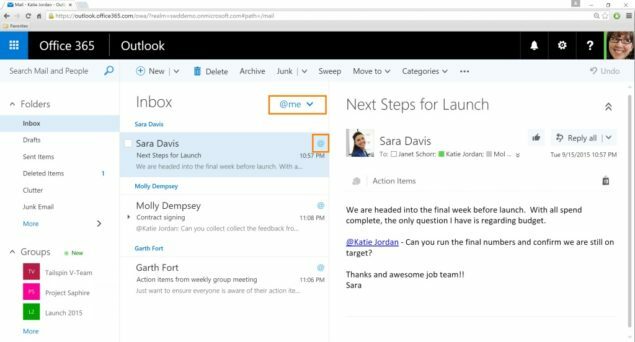 The Like feature will start rolling out today to First Release customers of Office 365 who have Exchanged Online plans included. The eligible Office 365 commercial customers will receive the update late in October. While the @mention feature will begin rolling out on mid-October for First release customers. This is it for now, folks. 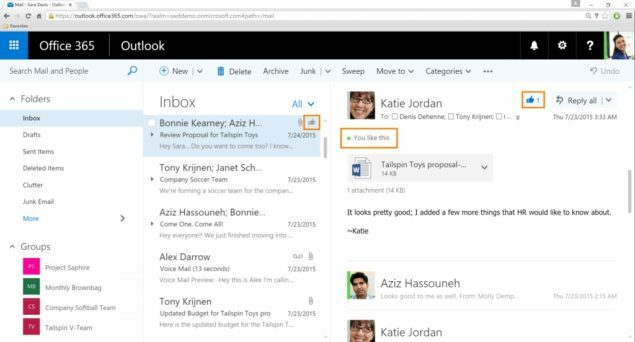 Share your thoughts about this new feature in Outlook for web?